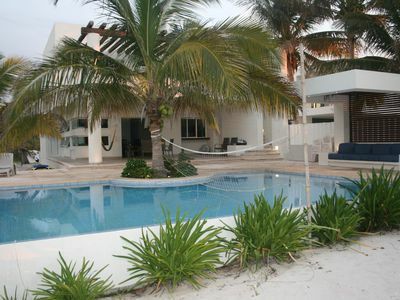 5BR Villa Vacation Rental in Zona Hotelera, Q.R. 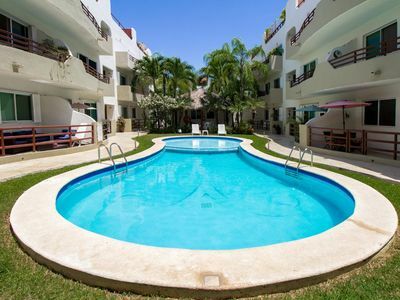 Villa is located in the best are in Cancun (hotel zone) inside of a complex which makes it completely safe, just a few steps away of one of the best beaches, restaurants, shopping centers and nightclubs. -1 master bedroom: 1 king size bed, full bathroom, television with cable. 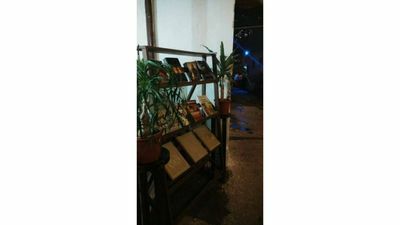 -2 room: 2 double beds, full bathroom, balcony. 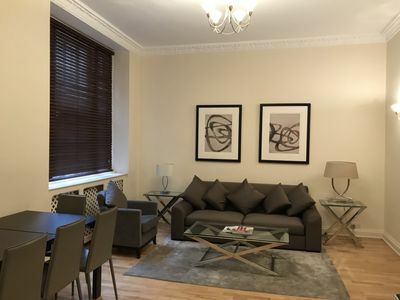 -3 room: 2 single beds, full bathroom. -4 room: 1 king size bed, full bathroom. -5 room: 2 single beds, full bathroom. * fully equipped kitchen with all the necessary utensils. In addition, we also provide parasols and beach chairs, as well as a cooler which you can use during your stay. You will also be provide with a set of towels (face, hands, body, feet and pool) in each of the 5 bathrooms. 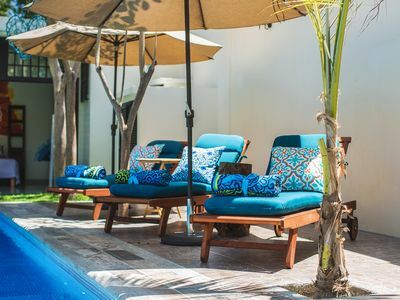 You will have complete access to the swimming pools, as well as the tennis court, the hours are from 7am to 9pm, you will have 2 sets of keys and only you, your family and friends will be able to access the house. 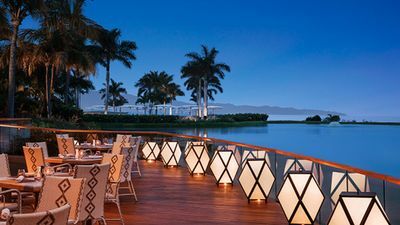 You will also have at your fingertips the best restaurants of Mexican, Italian food, etc, as well as supermarkets and shopping centers to make your purchases. 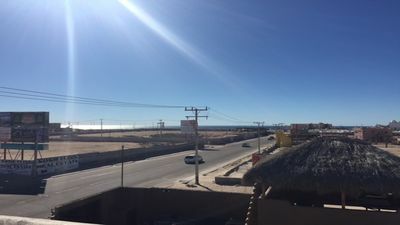 It is in the heart of the hotel zone, only 10 minutes away from the nightclubs, it also has one of the best beaches just across the street and 2 of the best shopping centers within 5 minutes. 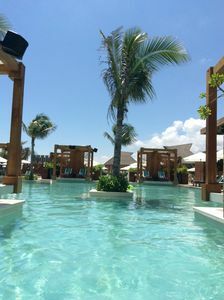 Definitely the excellent location will make your vacation an unforgettable experience. Grand Luxxe Loft - Vacationing in Luxury! 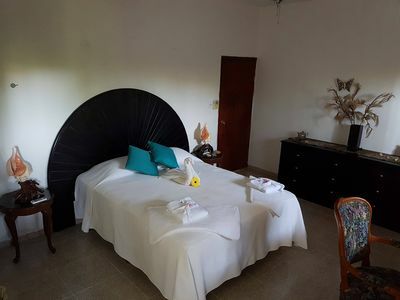 1 bedroom resort in Zona Hotelera, Q.R. 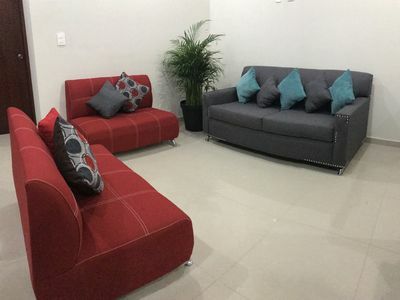 3 bedroom house in Zona Hotelera, Q.R. 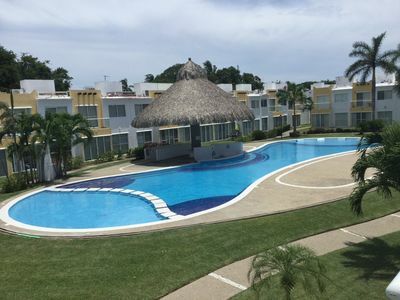 2 bedroom condo in Zona Hotelera, Q.R. 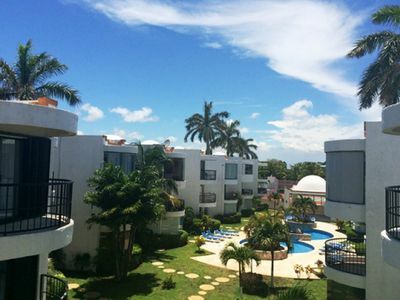 2 bedroom apartment in Zona Hotelera, Q.R. 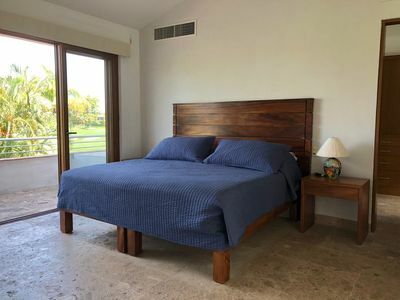 1 bedroom condo in Zona Hotelera, Q.R. 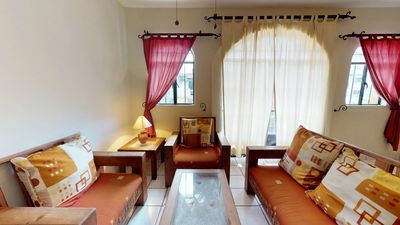 1 bedroom house in Zona Hotelera, Q.R. 4 bedroom house in Zona Hotelera, Q.R. 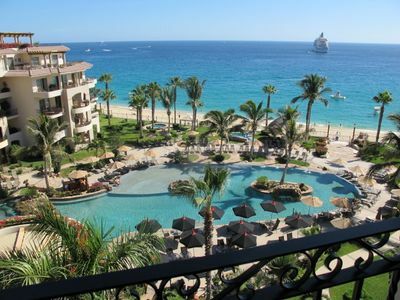 Acogedor departamento vacacional en la zona dorada de Mazatlán Sinaloa Mexico !! 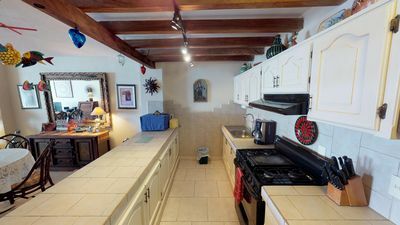 3 bedroom villa in Zona Hotelera, Q.R. 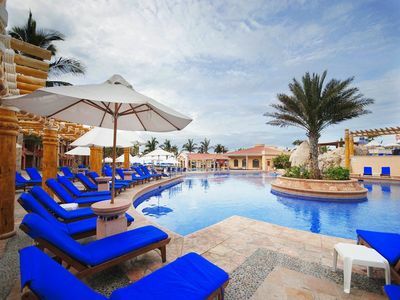 2 bedroom resort in Zona Hotelera, Q.R. 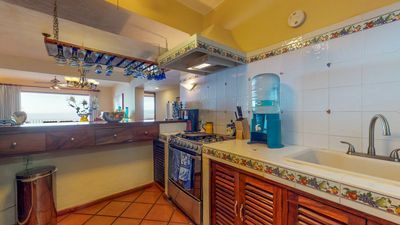 2 bedroom house in Zona Hotelera, Q.R. 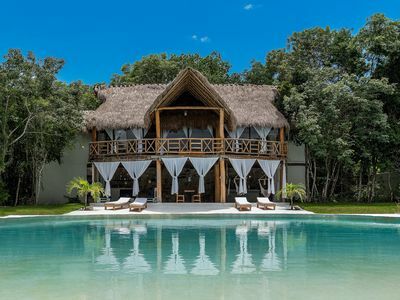 5 bedroom villa in Zona Hotelera, Q.R. 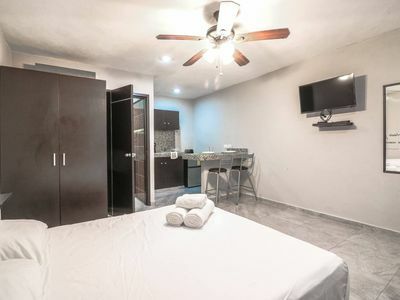 1 bedroom studio in Zona Hotelera, Q.R. 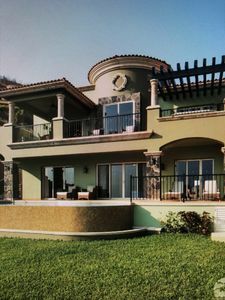 4 bedroom villa in Zona Hotelera, Q.R.